The definition of Delft is English or Dutch tin-glazed earthenware, typically decorated by hand in blue on a white background. 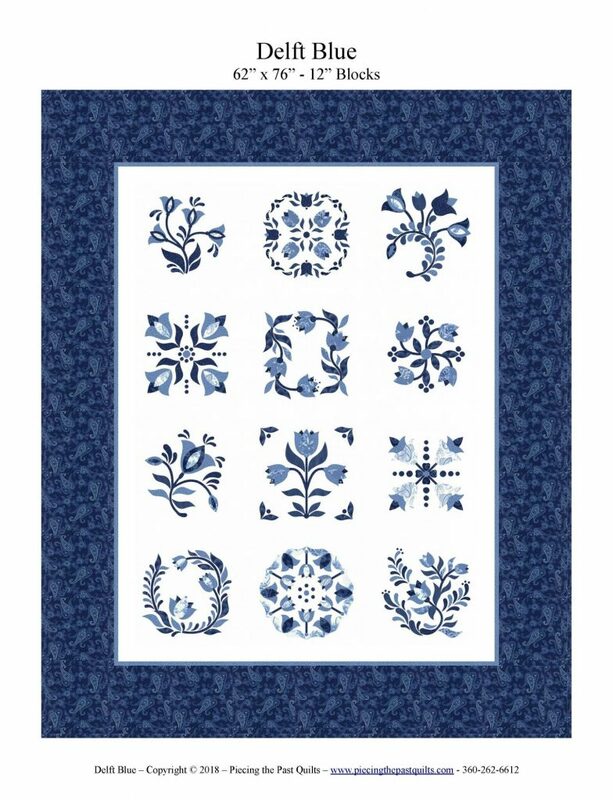 To many quilters, blue is such a calming color and is typical of the Delft patterns from the Netherlands. While there are many beautiful designs done in Delft work, tulips are a popular theme and so we will attempt to usher spring in a little early by creating a gorgeous applique quilt that features 12 lovely tulips blocks. All of the blocks finish to 12 inches and the quilt size is 62″ x 76″. We will be meeting three sessions to cover the techniques needed to render this beautiful quilt! Beginner/Intermediate level. For ages 16 and up. 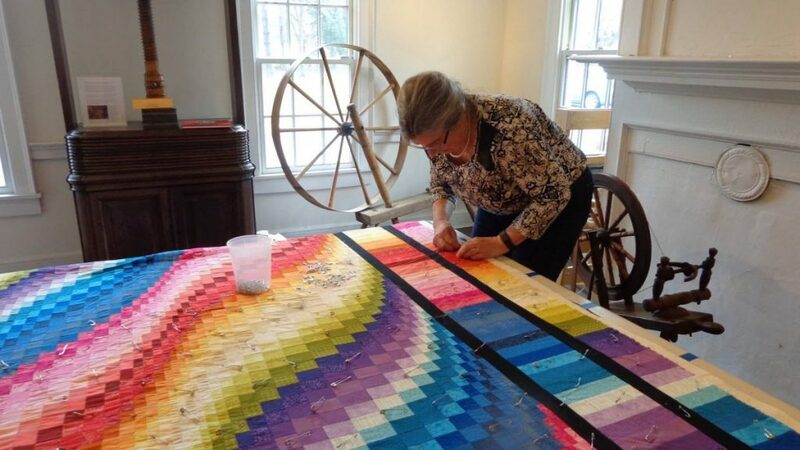 Kay began her quilting journey over 30 years ago when she first made an Amish crib quilt for her newborn daughter. The quilting stitches of that little Amish quilt were real toe catchers, but that first project fueled a lifelong passion of quilt adventures and quilting projects. Kay is a past president of the Heartland Quilt Guild of the Eastern Shore and the Helping Hands Quilt Guild of Dover She is presently a member of five quilt guilds! She is an avid antique quilt collector, quilt historian and conservator and is a member of the American Quilt Study Group. She has taught in the Caroline County School for 31 years and is now embracing her retirement years teaching the next generation about quilting. Kay enjoys making patterns from antique quilts and reproduces those patterns with modern fabrics. 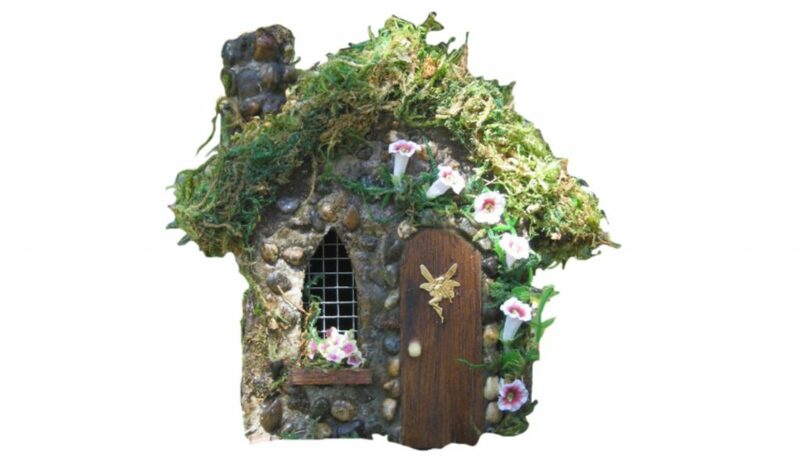 For more information and to contact Kay go here.